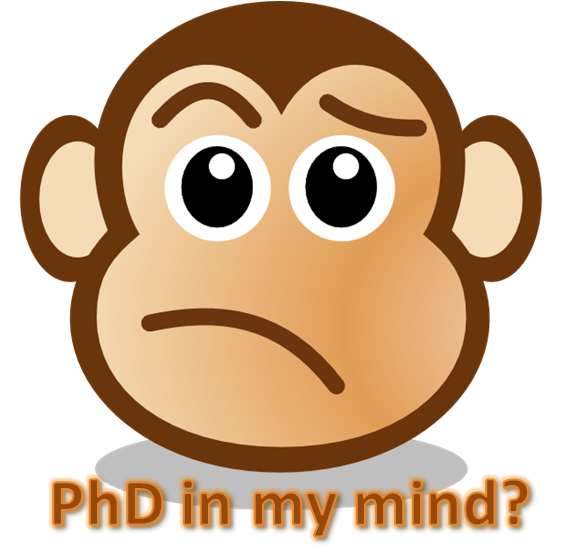 Home » Rockyourpaper » Why do a PhD? By rockurpaper in Rockyourpaper on February 15, 2013 . Thank you for this information that has inspired me, as I am preparing to start my PhD soon.